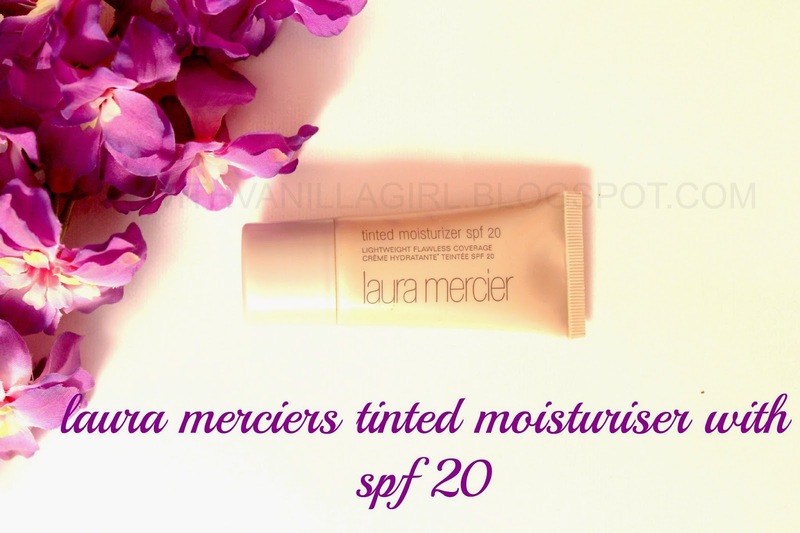 Today I am going to Review LAURA MERCIER'S TINTED MOISTURISER WITH SPF 20 which I have been using arduously since last two months. 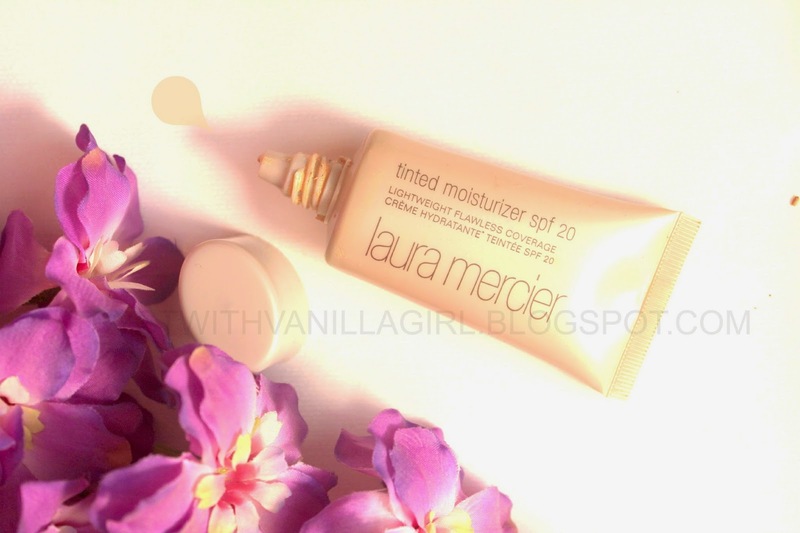 I have recently featured this in my latest video about my August Favorites. It arrived to me in Sephora's gift packing around Thanksgiving last year . The package had numerous things and It was one of them. I never reached out for this until this July when I started using it almost on daily basis.Now this is part of Daily Skin routine. 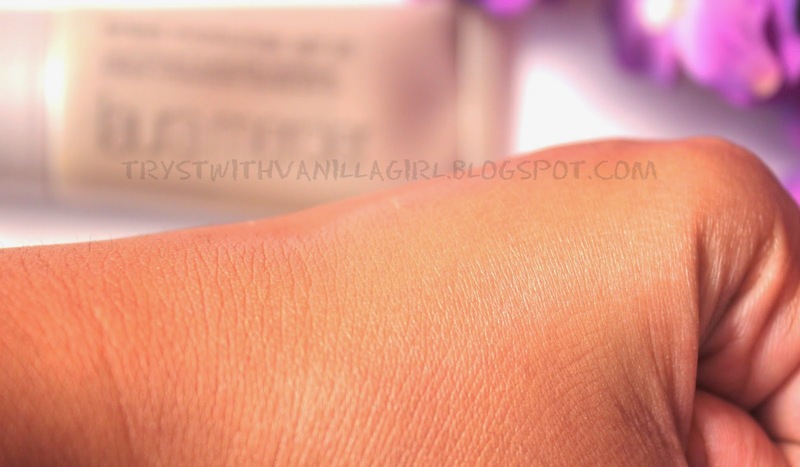 I use it along with my The Body Shop Tea Tree Pore Minimiser. The combination works great for me!! 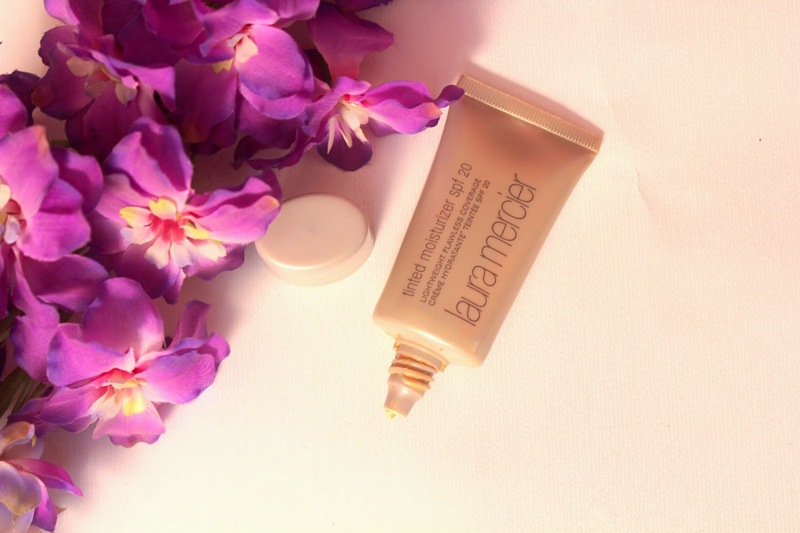 It is A perfect blend of skincare and makeup that hydrates skin and softens fine lines with a sheer hint of colour for a healthy, dewy glow. This moisturizer features an antioxidant vitamin complex of vitamins C and E that acts as a free radical scavenger to protect the skin from even the most aggressive effects of the environment. A powerful moisturizer in its own right, it is powered with sodium hyaluronate to hydrate skin and soften and ease fine, dry lines. This lightweight formula provides ideal protection from the sun’s harmful, damaging rays with broad spectrum SPF 20 UVB/UVA sunscreen while extremely long-wearing color stays true and wears evenly. Non-comedogenic and dermatologist- and allergy-tested to minimize the risk of allergy and irritation, it is perfect for all skin types, including sensitive ones. 1. Packaging: It is in the form of sturdy tube with a nozzle. Packaging is nice and serves the formulation well considering its consistency and wearability. 2. Texture: Fluid like and Tinted. It is super blendable and layerable. 4:Coverage: It gives decent coverage. 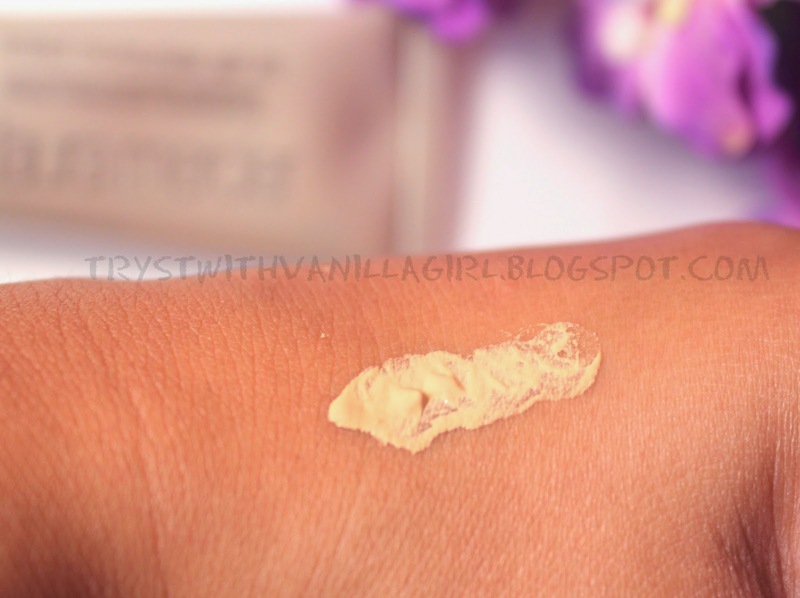 Kind of coverage which is expected from a Tinted moisturiser. 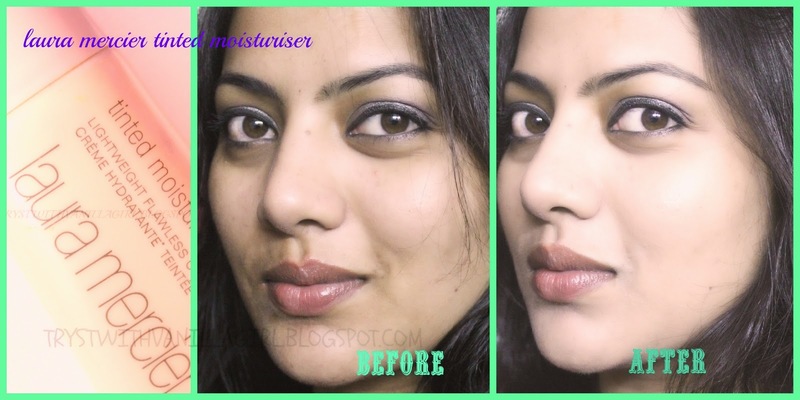 As the product is layerable so you can go ahead to have more coverage. 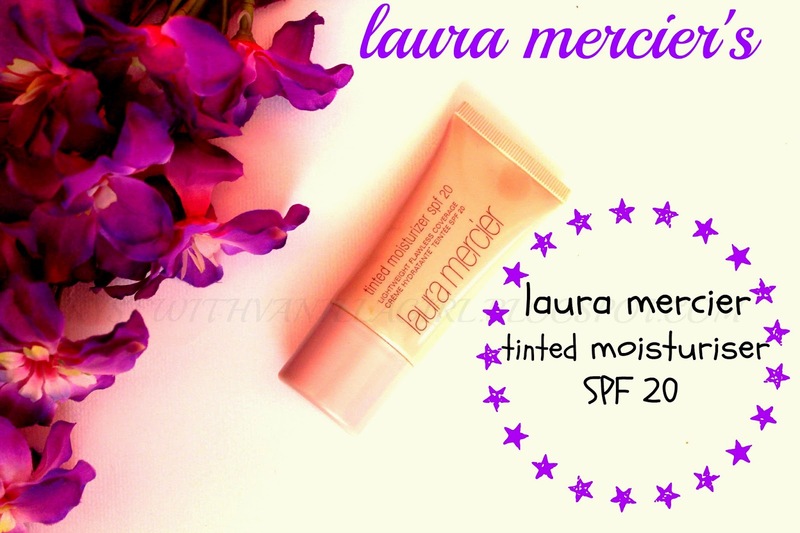 LAURA MERCIER'S TINTED MOISTURISER WITH SPF 20. I HAVE APPLIED TWO LAYERS OF THE MOISTURISER!! 6. I use it on its own most of the times.When I want more matte finish I powder my Face using My Body Shop Extra Virgin Loose powder . 8.Price:This is a travel size packaging of 1oz. It costs around 20 USD. But since It was bought in Thanksgiving sale It turned out cheaper around 13 something $. It does what it said,for me!! 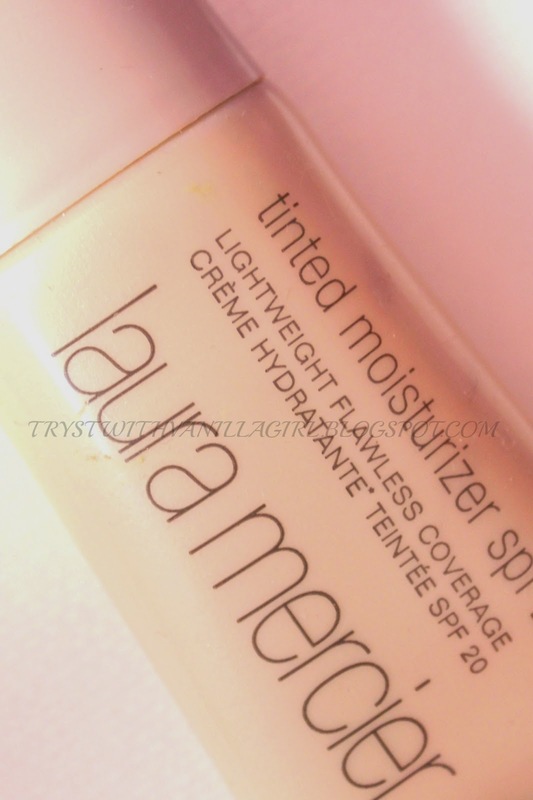 Which is your favorite Tinted Moisturiser? Please add your comments in the comment box below.It gives me immense pleasure to know you people who read my blog. I will love to interact with you in any format( let's say Q/A or anything) that enhances our common, creative,beauty driven relationship.Looking forward to this association my lovely friends!! 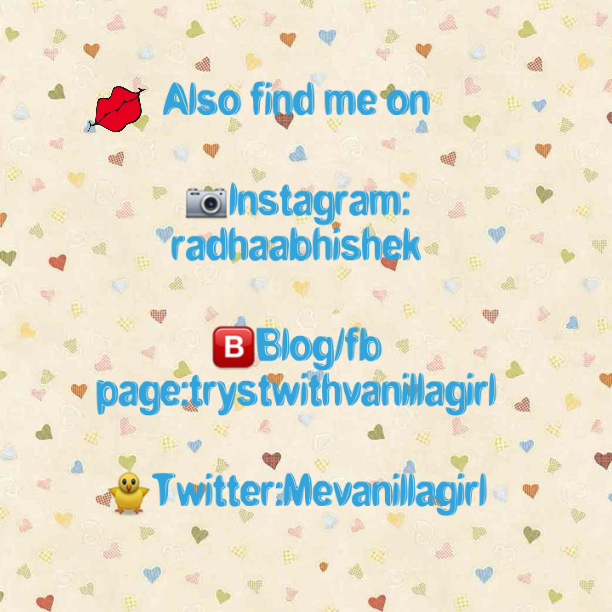 You can follow me on my blog by joining this site. Disclaimer: As I am a Doctor Whatever I recommend here is not a part of prescription.Its Normal Makeup and Beauty obsessed Girl's opinions unless stated otherwise.